Yan Stricker returns on his !Organism label with a brand new EP featuring two new cuts of pulsing minimal techno and an epic remix from the excellent Heron. Yan’s !Organism imprint has gone from strength to strength since its launch in 2008, releasing records from some of Switzerland’s hottest producers as well as key international talent. 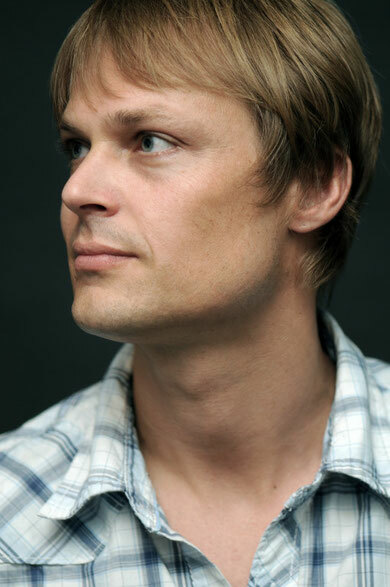 At the heart of the label’s success has been Stricker himself, a DJ/producer/promoter who has distilled his years in the music scene into a string of outstanding singles for !Organism. His previous releases have seen the label’s profile skyrocket and have garnered support from the likes of Adam Beyer, The Advent, Christian Smith and Joel Mull etc. For his latest single Stricker offers up the excellent ‘It Was In 1991’. The EP opens with ‘It Was’, an emotive and driving slice of stripped minimal techno that uses pads, stabs and white noise sweeps over a sparse rhythm track to create a heads down, locked in groove. The second of the two original recordings comes in the form of ‘In 1991’, a glitchy, minimal workout that offsets its darker elements with some great hypnotic melodies. The track gives a definite nod to the retro sounds of the ‘90s dance music whilst retaining a fresh production sound. 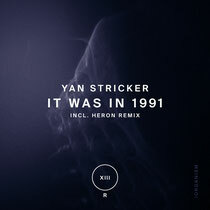 Finally German DJ/producer Heron remixs ‘In 1991’, delivering his ‘Lost In The ‘90s rework’. Heron’s mix takes the original parts and twists them into rolling techno opus that builds and builds for over 10 minutes. Out 21st February.